Wheat states that mysteries have been split into three distinct strands: the classic whodunit, the American hard-boiled detective story and the procedural. She divides up the whodunit category into the regional mystery, historical, comic relief and says you need a gimmick for niche mysteries and the dark cozies. Her book was published in 2003, and a number of subgenres have since been added to the list, including the science fiction mystery. I love niche mysteries such as Carolyn Hart’s series featuring a red-haired ghost who returns to earth to solve murders following her own death in a boating accident. And former NASA payload specialist Stephanie Osborn not only taught astronauts what they needed to know about space travel, she wrote a mystery involving the disappearance of a space shuttle after her friend was killed in the Challenger explosion. The American hard-boiled detective story has certainly evolved from The Great Detective who solved crimes with his intellect. The list isn’t complete without the books of Dashiell Hammett, Raymond Chandler, Ross McDonald, Elmore Leonard and Lawrence Block. The plots take place in urban areas where murder and mayhem happen on a regular basis. You’d be hard pressed to find a hard-boiled detective story set in Cabot Cove, Maine, or St. Mary Mead, England. Or as Chandler once said, “Down these mean streets a man must go who is not himself mean, who is neither tarnished or afraid.” The phrase epitomizes the hard-boiled detective story that's alive and well in any number of currently written series. The police procedural evolved when writers came to the conclusion that the majority of crimes were actually solved by detectives who used scientific methods to track down and apprehend criminals--much like Sherlock Holmes with modern equipment. They weren’t bunglers like the cops in Agatha Christie’s St. Mary Mead or mainly corrupt like the cops in Bay City, California. No one seems to know who first wrote procedurals although the genre was influenced by Wilkie Collins’ Sergeant Cuff in his book, The Moonstone, published in 1868, and TV’s Sgt. Joe Friday of the LAPD of the 1950s. Joseph Wambaugh and James Ellroy later refined the subgenre and placed a spotlight on the corruption, violence and racism of the Los Angeles police. The dark cozy has lightened considerably in this country. I still love Christie’s sleuths and have concocted a few of my own, adding comic relief to my Logan and Cafferty amateur sleuth series. The dark cozy came into being with Mark Twain’s Pudd’nhead Wilson, the first novel to use fingerprinting as a method of detection, long before they were used in real-life police work. 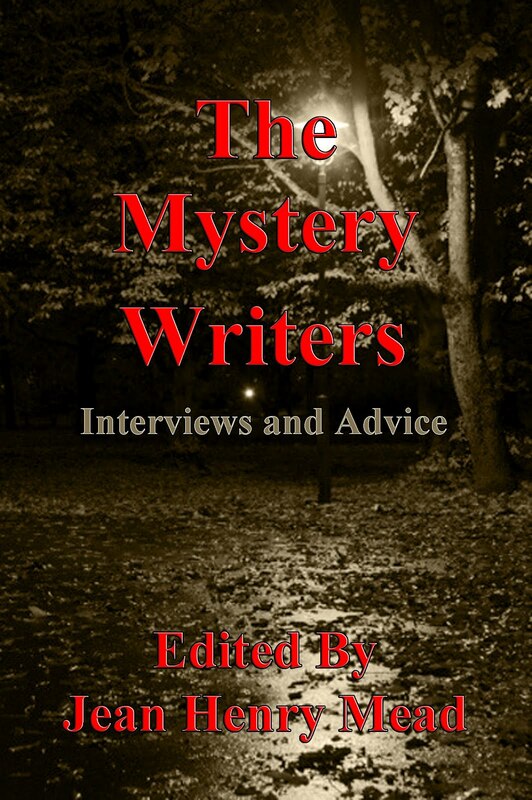 I've compiled two books of interviews and advice from mystery writers from around the world in Mysterious Writers as well as The Mystery Writers, including Elmore Leonard, Sue Grafton, Lawrence Block and Julie Garwood, which further detail the various subgenres of mysteries. Mysteries are a good way to exercise the brain, and see if you can figure out who done it. I agree, Morgan. Keeping the reader guessing until the very end is the most important aspect of writing mysteries.